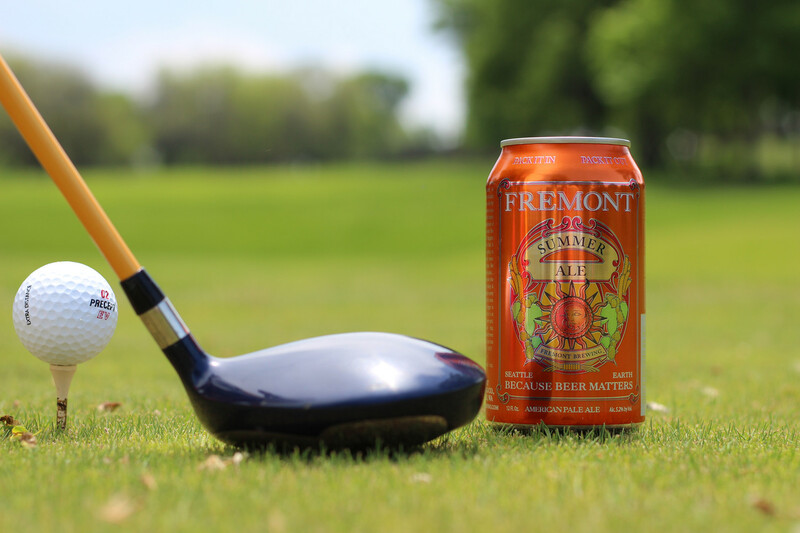 An introduction to Fremont Summer Ale commences with a powerful grapefruit fragrance lifting from a frothy buoyant head. 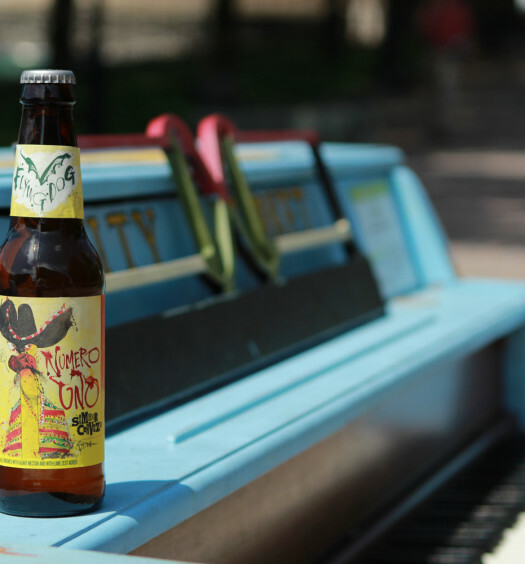 Tasting has a sweeter character featuring hints of tangerine, cloves, and hops. 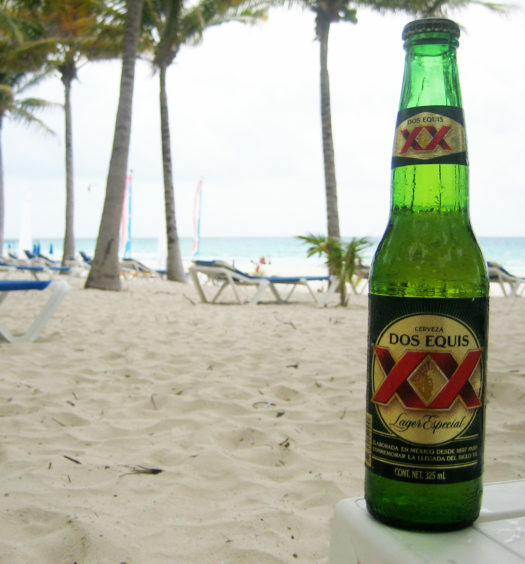 A mild doughy finish concludes a pleasurable and refreshing experience. 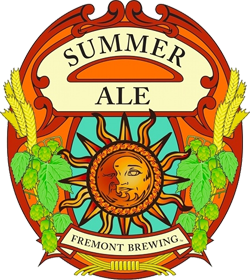 Add balance to your summer day with a glass of Fremont Brewing’s Summer Ale.